Motivated Seller! 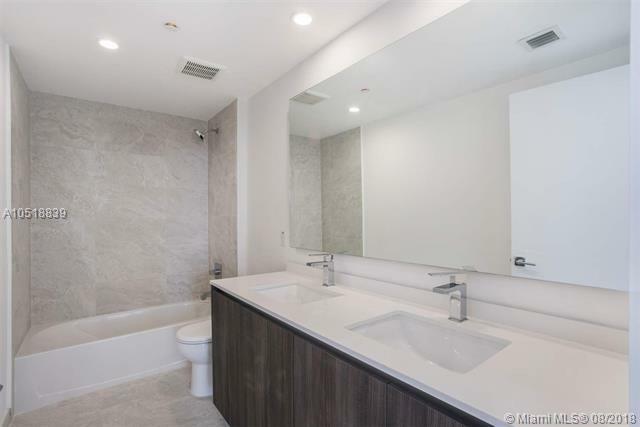 Unique opportunity to own this gorgeous 2 bedroom 2.5 bathroom unit with spectacular city and Bay views. 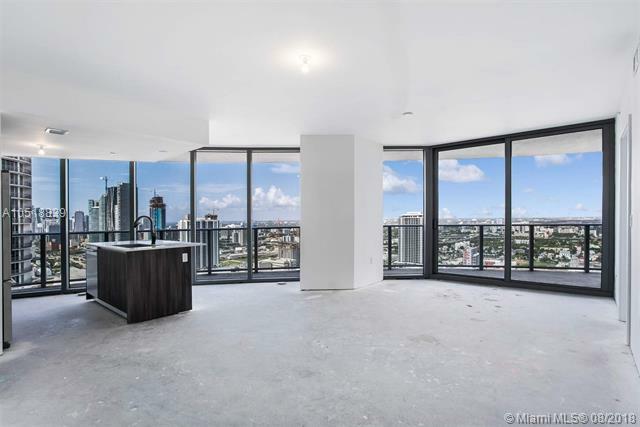 Great layout with over sized wrap around balcony, stainless steel appliances, granite counter and European cabinets tops. White porcelain floors are being installed. 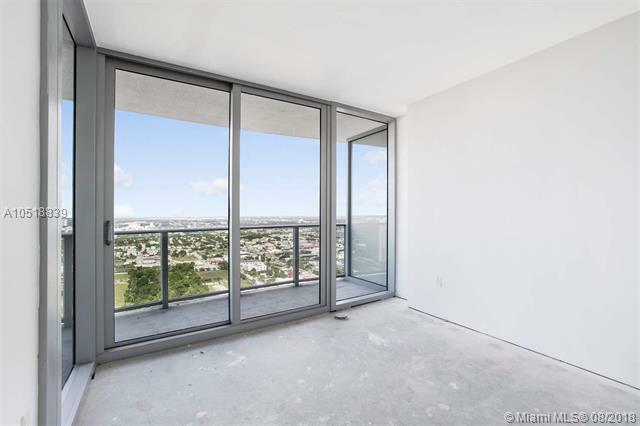 Aria on the Bay is large scale luxury real estate project sitting in one of Miami most desirable area called Edgewater. 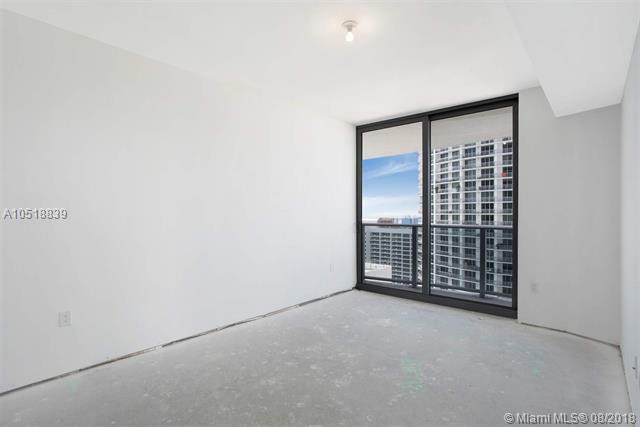 minutes away from AAA, Adrienne Arsht Center, Frost and Perez Museum, Miami Beach, Brickell and Midtown.